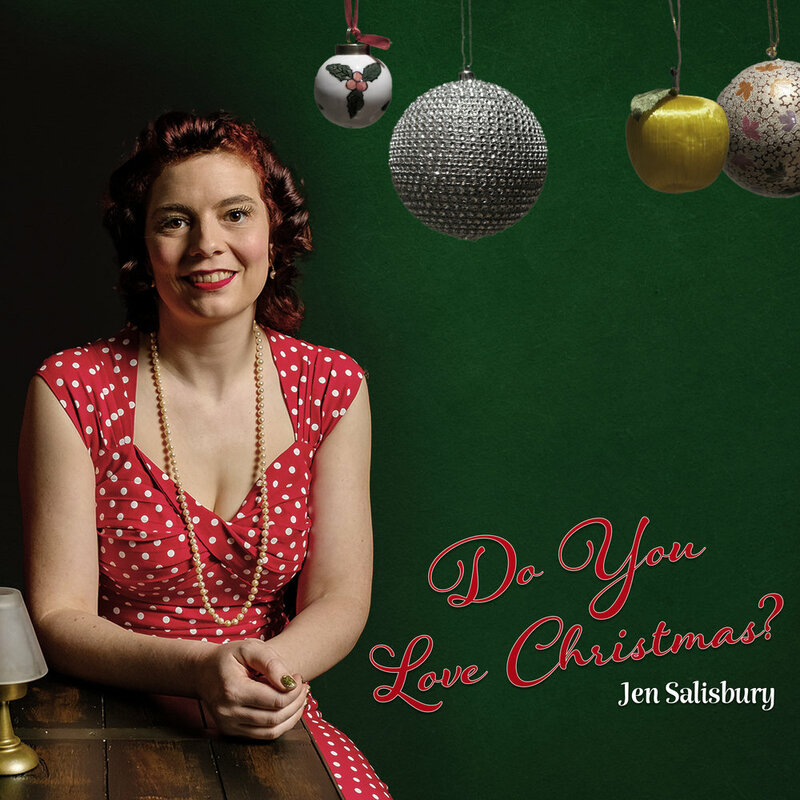 Tickets are now on sale for the Jennifer Salisbury Christmas EP Launch. Do you love Christmas like I do?? Come along at the family friendly time of 6-8pm on Saturday December 22nd at Paris Cat Jazz Club for the Jennifer Salisbury Christmas EP Launch. Fun for the whole family with delicious vintage sounding Christmas originals plus carols we all know and love. There will be some fun Christmas originals and all the carols you love to hear.